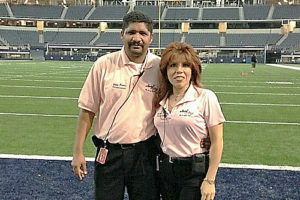 We’re honored to recognize a husband and wife franchisee duo from our Jani-King of Fort Worth regional office as the ‘Franchise of the Month’ for May. 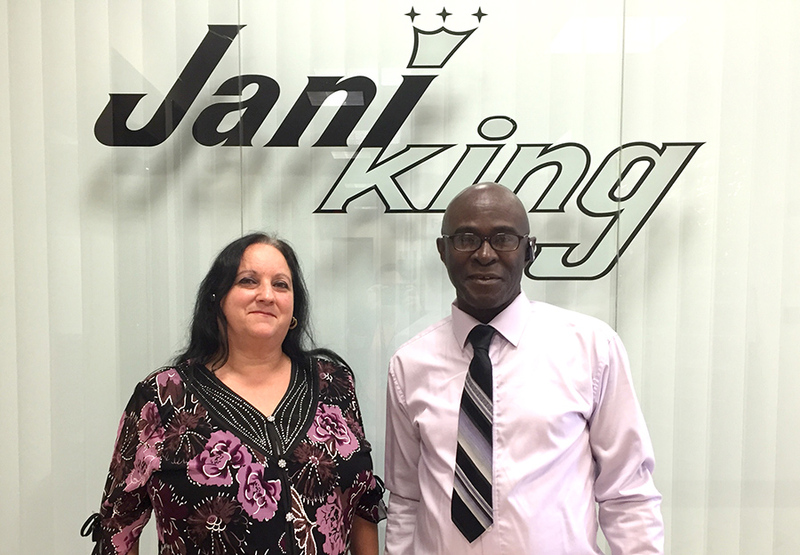 Mr. and Mrs. Robinson began inquiring about a Jani-King franchise in early 2014. 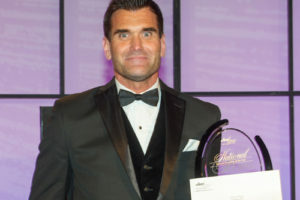 In October of that same year, the Robinson’s decided to invest in a Jani-King franchise. From the very beginning, it was apparent that the Robinson’s were serious about their business. Before rushing to accept any new accounts, the Robinson’s would take time to ensure that the cleaning account would be a great fit for their business model and goals. The Robinson’s recently accepted a few new cleaning accounts, which presented them with several business challenges. 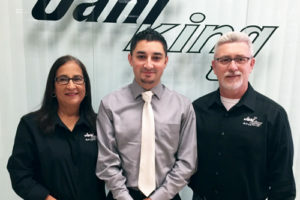 With the support of the Jani-King of Fort Worth regional office, they were quickly able to establish efficiencies and improve the overall quality of service. Since then, all of the accounts they service are extremely pleased with the level of service and communication they receive from the Robinson’s. One client described the feeling she had after Charles and Crystal’s first clean as ‘Opening the doors and hearing angels singing.’ They consistently deliver a high level of service to all of our Jani-King clients and their attention to detail is first-class. Our customers absolutely love them, their communication, and their unmatched pride in their performance. We’re extremely proud of you both and look forward to many more years of success.